THE COVER OF THIS 1975 BOOK SHOWS WHAT HAPPENED IN THE ACADEMIC WORLD. 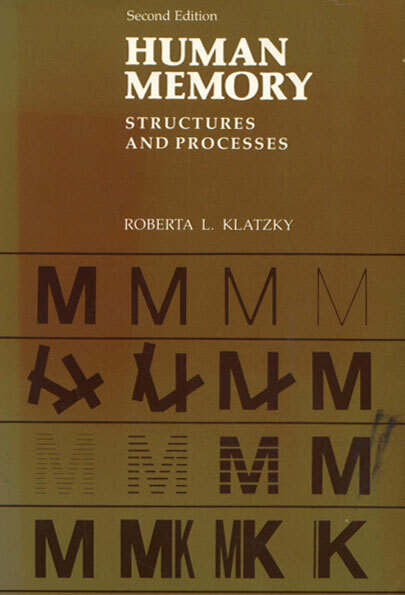 A book titiled "Human memory", STRUCTURES AND PROCESSES, rationaly must engage a discription of dissociation. 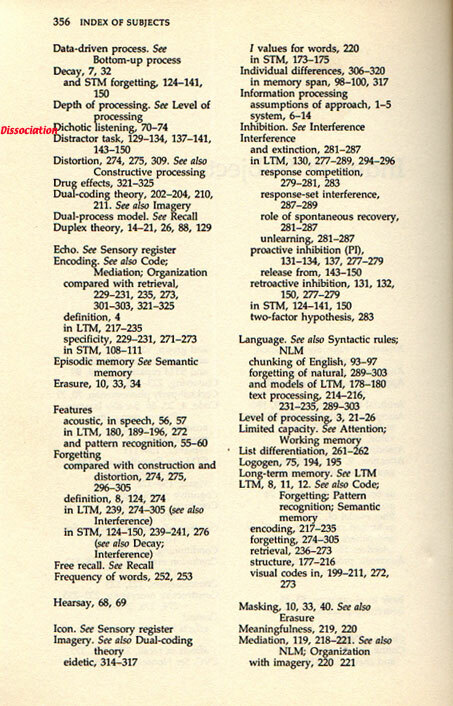 Let's look in the index below under "dissociation". It may be significant that the cover graphic starts with "M" and ends with "K". In red I have placed dissociation where it ought to appear. The unconscious is no longer recognized. The instant memory lapse represented in dissociative impulse is no longer. What could this lead to?